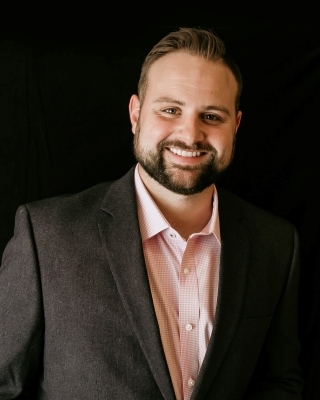 Combining the pragmatic charm of small-town Missouri with the competitive drive and occupational vacillation of a modern professional, Austin Moore excels at impassioned client relationships. Drawing upon his degree in exercise science and sports nutrition from UCM, Moore brings a proclivity for health and well-being to the real estate community. Using his academic background as a driving force for his belief in the inseperability of an individual and their home, he delivers comprehensive care and purpose in his clients housing pursuits. In tandem with the modern capabilities and resources of RE/MAX, Moore will devote himself to your realty needs not simply as a consultant, but as a dedicated guide. "Austin made it super easy to get into our first house. He sent us the latest updates for the newest homes on the market. He was always there to answer any questions we had promptly and efficiently!"